Whether you are a family embarking on a holiday or a business traveller, we provide a reliable, affordable and professional airport transfer service that will transport you to your chosen detination in comfort, on time and most importantly, safely. The elderly, infirm, disabled and children are all welcomed. 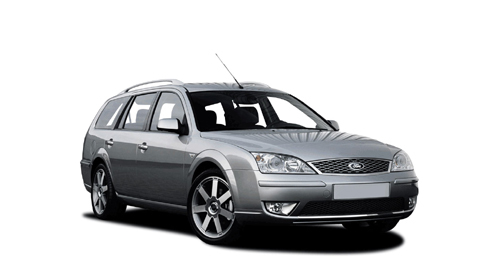 Our drivers are empathetic, mature and experienced in helping people who require that extra bit of care and assistance. 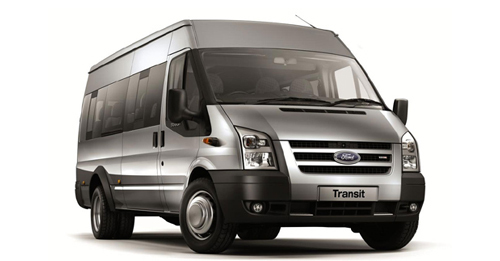 We offer cars and minibuses alike, serving the entirety of both the UK and Europe should you so require! 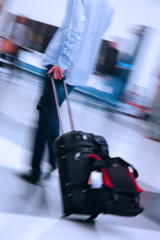 All Airports and Ferry ports are covered within the UK by Airports Direct Flintshire, with regular runs directly to Manchester Airport and Liverpool John Lennon Airport. Travelling by taxi is often more cost effective than by any other means, particularly where groups of people or families are concerned, saving both time and money, not to mention the stress and hassle of buying and safely keeping train tickets or arranging airport parking with the worry of leaving your vehicle unattended - simply book with us and remain stress free for your departure.